Julie Iromuanya, the author of the newly published novel Mr. and Mrs. Doctor (Coffee House Press, 2015), will speak at Ripon College Wednesday, March 9. The presentation will begin at 7:30 p.m. in Lane Library on the campus. It is free and open to the public. 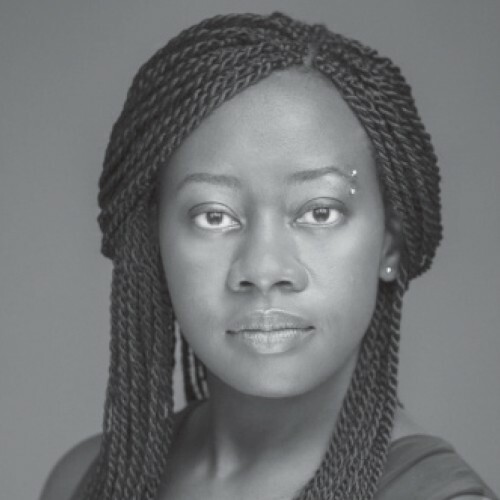 Iromuanya is an assistant professor of English and Africana literature in the University of Arizona creative writing master of fine arts program. Her creative writing has appeared in The Kenyon Review, Passages North, Cream City Review and Tampa Review, among other journals. She earned her Ph.D. at the University of Nebraska-Lincoln. Mr. and Mrs. Doctor concerns Ifi and Job, a Nigerian couple in an arranged marriage, who begin their lives together in Nebraska with a single, outrageous lie: that Job is a doctor, not a college dropout. Unwittingly, Ifi becomes his co-conspirator — that is until his first wife, Cheryl, whom he married for a green card years ago, re-enters the picture and upsets Job’s tenuous balancing act. The book is available on amazon.com, among other sources. Iromuanya’s appearance at Ripon College is sponsored by the Visiting Writers Series and the Schang Family Visiting Writer’s Fund. Posted March 3, 2016 in Special Event by Jaye Alderson.